Pen Densham is a director who was born on November 30, 1946. 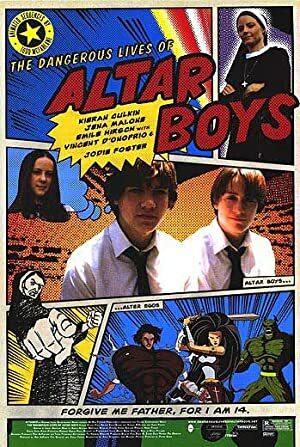 Pen Densham's recent filmography includes the movies Phantom (2013) and Just Buried (2007). Pen Densham was credited for the TV show The Twilight Zone. As of 2018, Pen Densham has contributed to about 18 movies. Some of the most recent Pen Densham movies include Phantom, Just Buried, and Brother's Keeper. 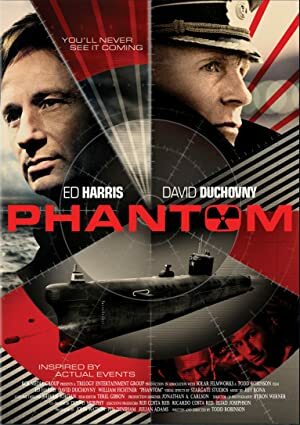 Phantom was released in 2013. 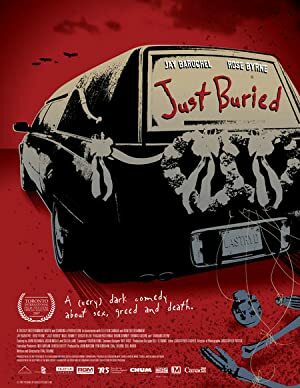 Just Buried was released in 2007. 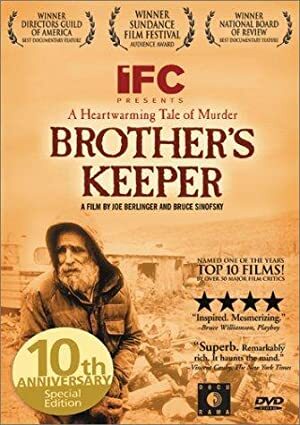 Brother's Keeper was released in 2002. As of 2018, Pen Densham has contributed to one TV show. The Twilight Zone is the only recent TV appearance for Pen Densham. Pen Densham executive produced The Twilight Zone.